Whether you have your hopes set on Wembley glory or merely a huge financial payday in the Fourth Round, often these third-round replays can stir up mixed emotions in those involved. For some, the lure of progression means that they will name their strongest side and go full throttle for victory; for others, they serve as an unwanted distraction. 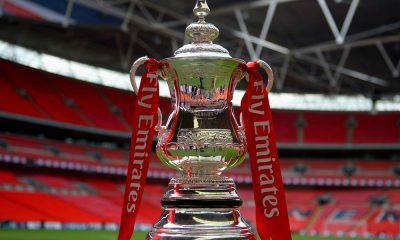 What a story it would be for FA Cup giantkillers Sutton United to get another scalp to add to their history in this competition. The class of 2017 will be looking to emulate the vintage of 1989, who famously defeated then top flight outfit Coventry City at this stage of the competition. They certainly edged the original fixture between the two sides, but in front of a raucous crowd and on a dodgy pitch, League One outfit Wimbledon were expected to suffer. The fact they earned a replay puts them very much in the driving seat here. The Dons have been solid enough on home soil this term (W5 D4 L4), bludgeoning in 26 goals in those 13 starts, while Sutton have struggled on the road in league action (W1 D3 L9). We suspect this might be the end of the line for the plucky underdogs. Another Burnley home match, another chance to back the hosts at an odds-against price. Why the bookmakers haven’t caught on as yet is anybody’s guess, but we’re happy to say we’ve trousered plenty of profit from their inability to accordingly price up a side that is W8 D1 L3 on home soil this term. Sunderland’s woes continue, and it is hard to imagine them seeing this match as a priority given that they travel to the Hawthorns to take on West Brom on Saturday. They have no squad depth, and assuming they rest Jermain Defoe they will pack little punch in attack either. Once again, our message here is to not fear backing Burnley. Here’s a fixture that screams ‘cup upset’ if ever we’ve seen one. Fleetwood, unbeaten in nine (W6 D3 L0) and with a home record reading W9 D4 L1, take on a Bristol City outfit that has lost ten of their last eleven outings and is W2 D2 L9 on the road this term. What an opportunity for the League One side then, and what an opportunity for punters too: Fleetwood are available at a huge 13/5 for this one. We wouldn’t put you off backing that, Fleetwood Draw No Bet or the Fleetwood Double Chance as you please. Another lower league side with an excellent chance of causing a cupset – this time in front of the BBC TV cameras – is Lincoln City, who are flying in the National League with six wins in their last seven games and a W9 D3 L2 home return. Ipswich will prove tough opposition though – Mick McCarthy is a proud man, and he won’t want his side being knocked out of the competition by a team from three divisions below. Instead, goals is our angle here: Lincoln know how to score them, while five of Ipswich’s last six have witnessed both teams scoring. Having dropped a bit of a clanger by fielding such a young side in the first tie, don’t expect Jurgen Klopp to be so charitable here. He was distracted by two important games on the horizon when selecting the youngest starting eleven in Liverpool’s history, and with a home date with Swansea on Saturday the German has the luxury of fielding a strong-enough outfit here. Plymouth look a decent enough outfit but they defended for their lives in the first fixture between the pair; they are likely to be breached by a stronger Liverpool team this time around. These are not good times for Southampton, who will surely recognise that the cup competitions are their only possible route to silverware this term. They will not be taking this game lightly. Norwich just about scraped a replay first time around, and their 1-2 loss to bottom club Rotherham on Saturday confirms their dismal away form (W3 D3 L8) in the Championship. They concede at an average of 2.00 goals per 90 minutes on the road. 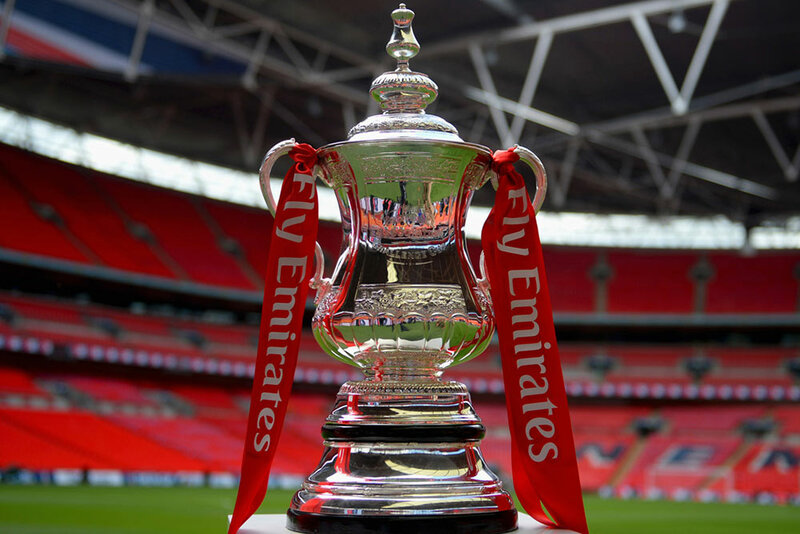 FA Cup Sixth Round Betting Tips: Who Will Book Their Place at Wembley?